Spring Fever, I feel a "fever" coming on. Can you feel the soft breeze, smell the Spring flowers, just sitting here drinking a tea and visiting with friends? 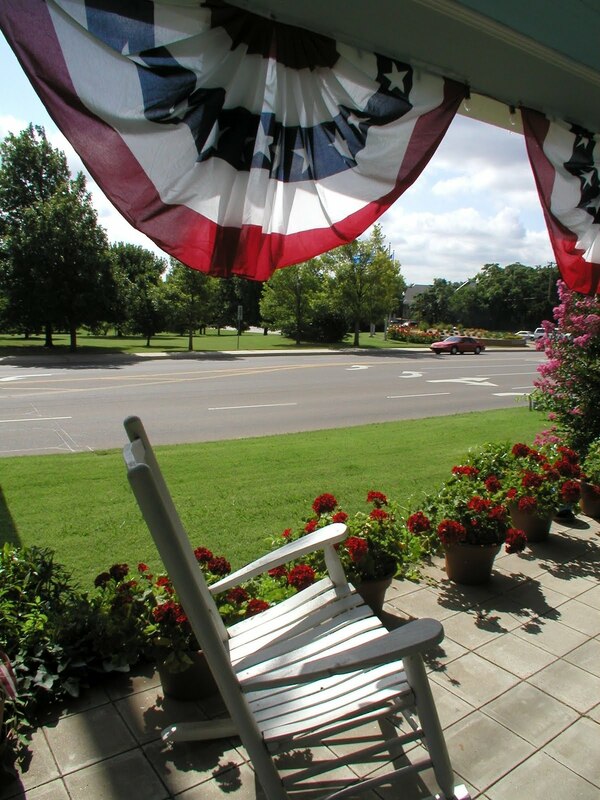 Your Innkeepers at the Arcadian Inn have your room ready, the ice tea going and a rocker waiting for your Spring Getaway. Check out our packages for that last getaway, a Babymoon, before your little one arrives. Or a lavish BFF Chick Trip to Edmond via the Arcadian Inn.